We are blessed by God and know that, in turn, we are called by God to bless others. Through your Stewardship of TIME, TALENT and TREASURE, you help our parish remain a vibrant and responsive community that Worships, Invites, Nurtures, and Serves. 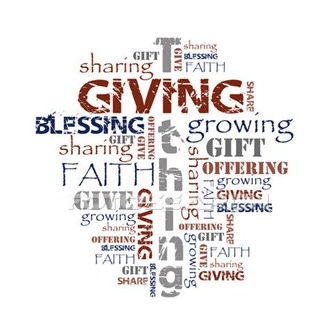 These are more than just words, our Parish mission comes to life through the many great programs here at ST. MARK including; Religious Education for our children, Faith Formation for adults and families, programs for our youth and young adults and our many outreach services that help those in great need in our community. The demand for these programs is growing, and only through your continued participation can we continue these great efforts. To make it easier for you to support our parish and the important ministries we provide, we have partnered with Faith Direct – the leading eGiving program for Catholic churches all across the country. Through Faith Direct you can make all of your contributions to ST. MARK via automatic payment from your checking account or credit card – just as you may do now with your mortgage, household bills, and other monthly payments. It is convenient, safe, and it is free. Enrollment is simple, click here or on the Faith Direct logo on the front page of the web site to get started. Please view the video below to see how easy it is to enroll and manage your account. You can find the answers to frequently asked questions here. You will also be able to support any of the second collections we have throughout the year through your Faith Direct account. Just select those collections you wish to support and the amount you wish to give. Once you sign up with Faith Direct, we will stop mailing your monthly giving envelopes, which will save us money and help us “go green” by reducing the amount of mail we send and paper we use. Our parish is a reflection of each one of us. Please make a thoughtful, proportionate, prayerful commitment to your parish. “Have faith – and pray!”, Father Tom would say. 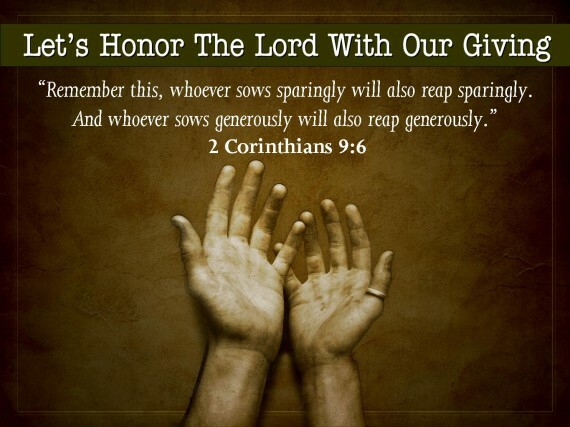 Please pray – and please give.